Good used condition, 1 small ding, some grazes on the bottom half, Some light scratches and stonechips, as can be seen in the additional pictures. 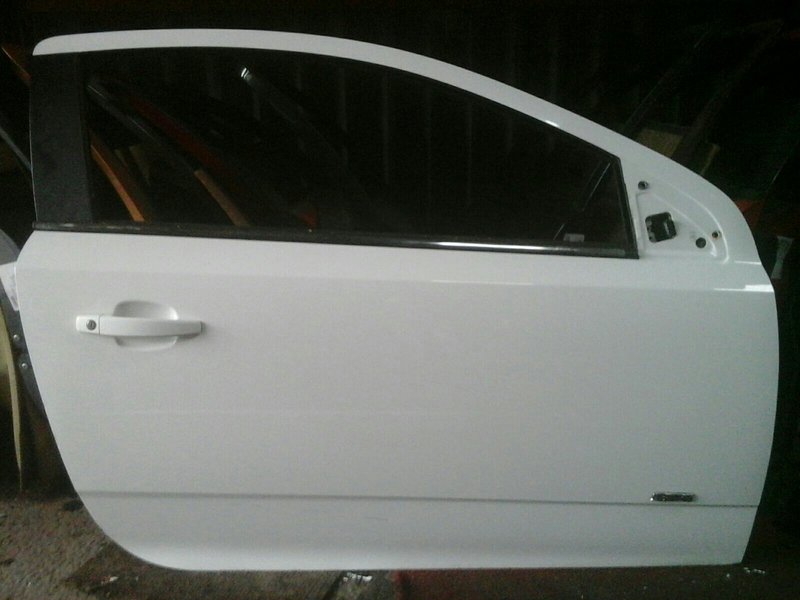 To fit all ASTRA MK5 H 3 door Hatchback 2004-2010. All panels are good enough to fit straight on to a vehicle in the correct paint colour, any obvious defects will be noted in the listing. Collection only, we don`t offer delivery ourselves.